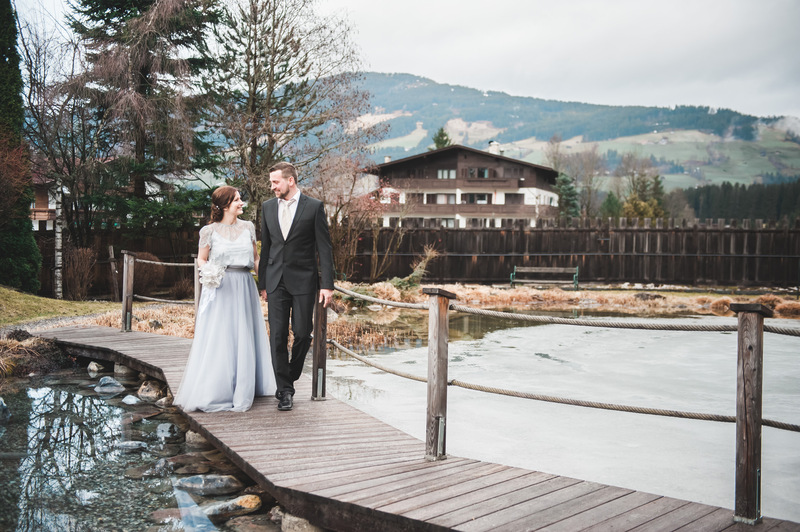 I’ve been fortunate enough to be a year round wedding photographer, not just shooting weddings during the summer months but also shooting weddings in spring and autumn and even lots of winter weddings. 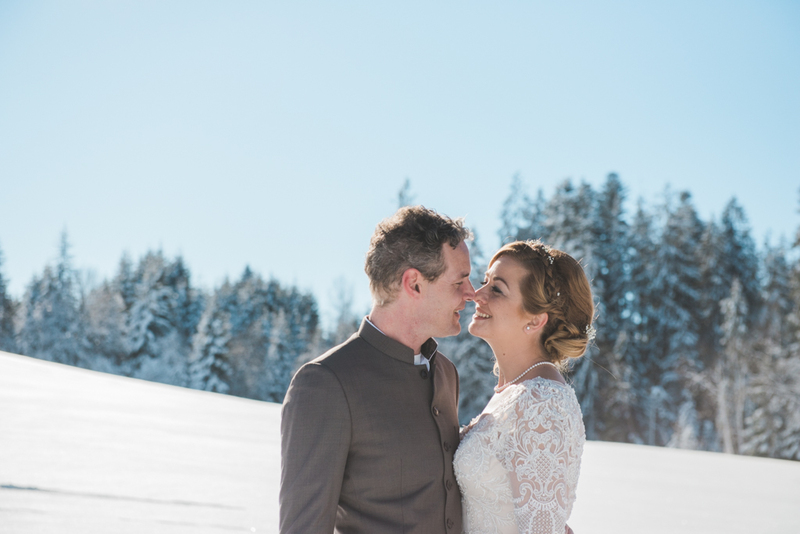 Most of my winter wedding couples choose to get married in the mountains of Austria. 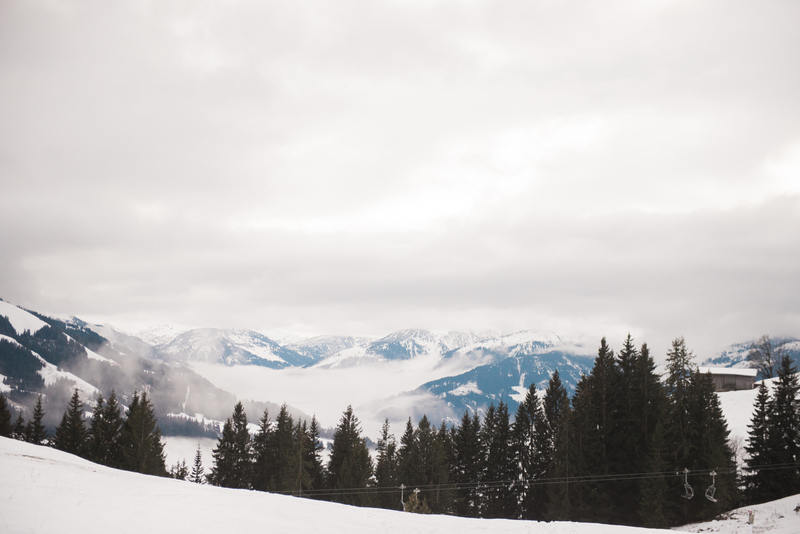 The views up there are absolutely stunning and a pretty spot to take photos is never far away. Guests can dress up in gorgeous long dresses and handsome suits without sweating their socks off in the hot summer sun. Plus winter weather is the perfect time to cosy up with hot chocolate, good food, mulled wine and fluffy blankets. A perfectly romantic setting for a wedding. Photowise your wedding photographer is in for a treat as well. Sure enough the amount of hours with daylight are limited in winter but it’s a lot easier to plan your wedding portraits during the perfect light of sunrise or sunset as the sun rises much later than during summer and it also sets much earlier than in summer. 1. 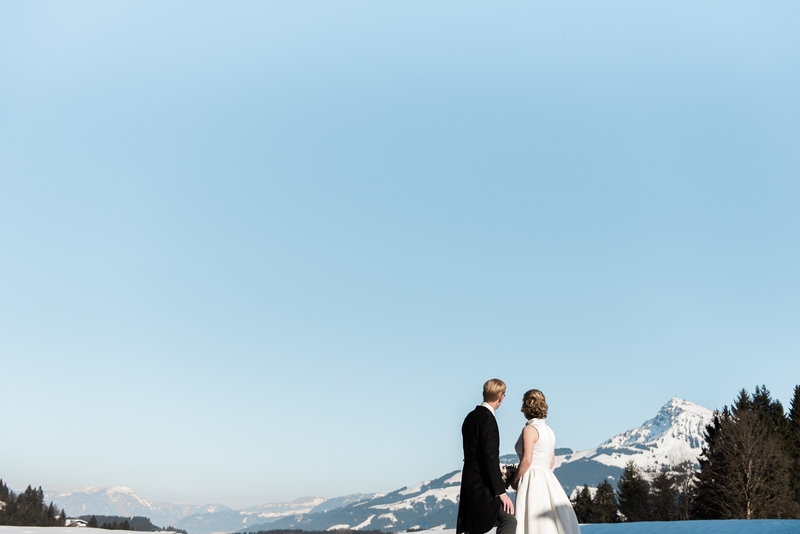 Plan your wedding portraits during sunrise or sunset. The light is at its softest and warmest during these times and will results in the most beautiful photos of your day. 3. Think about what (shoes) you’ll be wearing. You obviously want to have your coat handy (maybe a coat that also fits your wedding ensembles) but don’t forget that high heels is not fun when you’re ploughing through the snow. 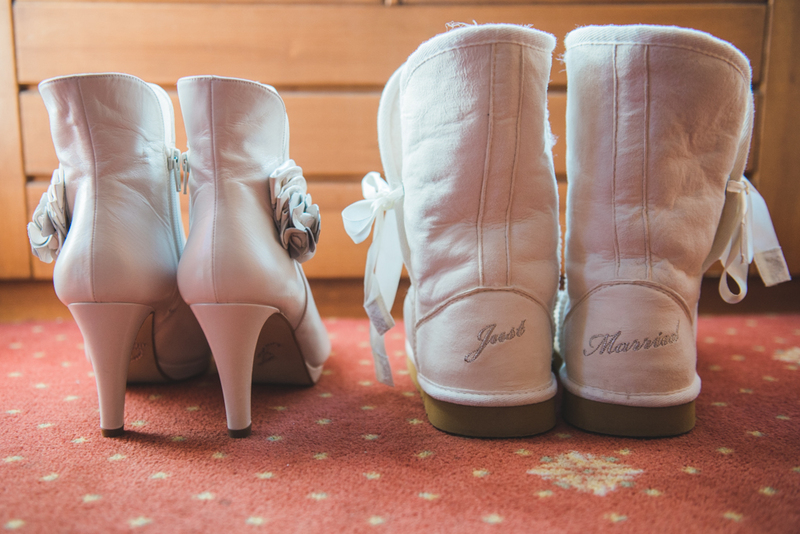 So tell your wedding planner/maid of honour/masters of ceremonies to bring your fancy shoes with them for you to wear inside. And wear snow boots/sheep skin boots/moon boots outside. 4. Keep the temperature in mind. 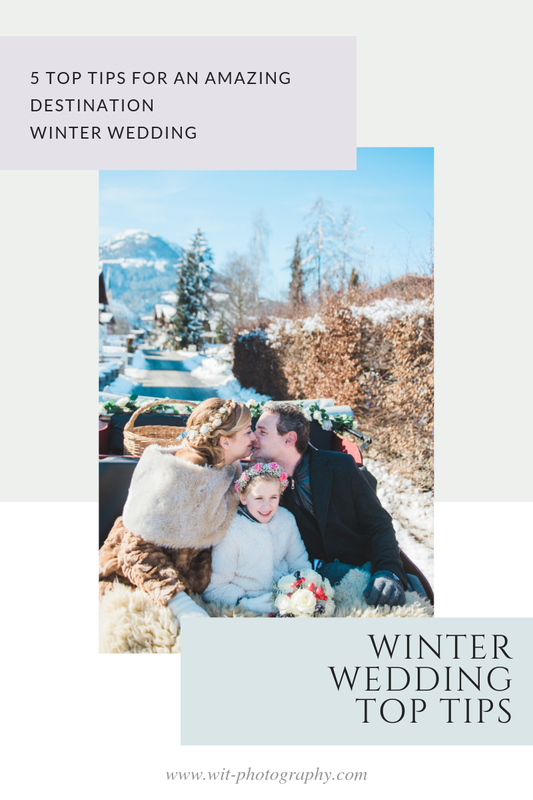 If you’re opting for an outdoor ceremony in the snow (which is awesome btw), will be taking your guests on a carriage ride or are having your wedding ceremony in a relatively cold church make sure you have lots of blankets for your guests. 5. Don’t plan the ceremony too late in the day. The best photos are made in natural light. 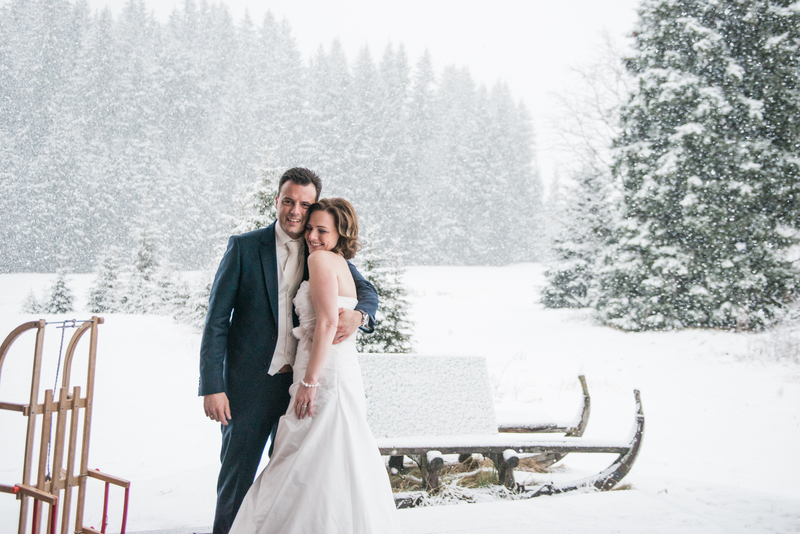 So ideally you want your wedding portraits and formals to take place when there’s still daylight. 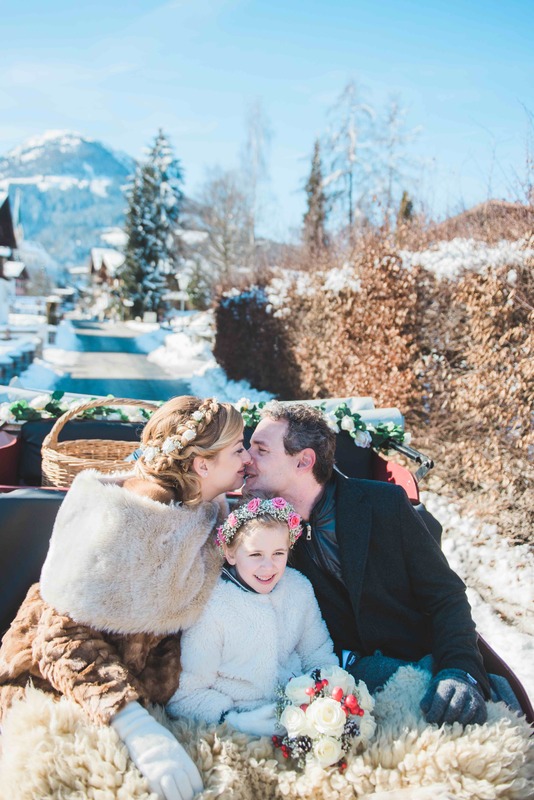 Are you planning a winter wedding in Austria, Switzerland, Norway, France or somewhere else in Europe and are you looking for a photographer? Send me a message and I’ll check asap if I’m available for your wedding date!